Calling it a “sad and tragic event,” Minister of National Security Jeff Baron extended condolences to the family of the victim of last night’s boat collision in Hamilton Harbour. 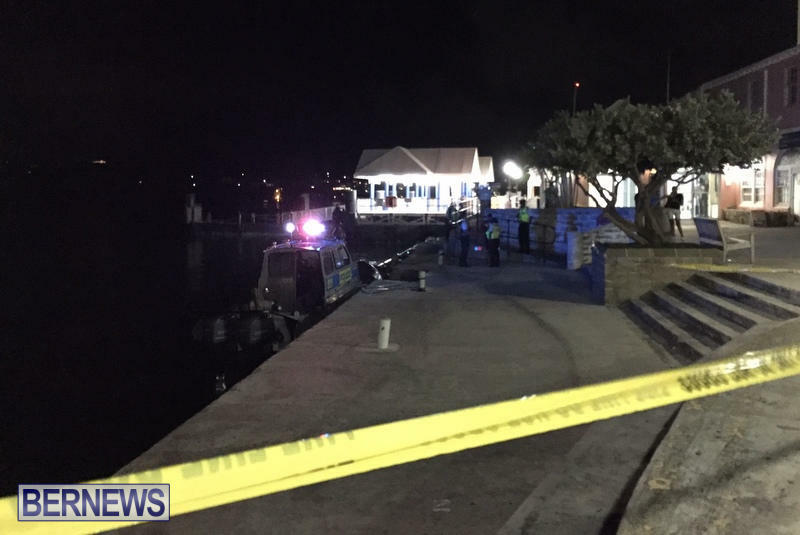 “It appears that three smaller boats were involved with four people injured, three men and one woman,” the police said last night. “All four were rushed to King Edward VII Memorial Hospital via ambulance, where the woman was pronounced dead. Minister Baron said: “This has been such a sad and tragic event, and we extend our sincerest and deepest condolences to the family of the victim and hope for a swift recovery of those injured. “The Bermuda Police Service [BPS] continues their investigation into this matter and will keep the public abreast of developments.